Doha: Qatar Chamber of Commerce and Industry (QCCI) is finalising the standards and certification procedures for Halal products, which would be applicable all across the world, Qatar Chamber’s Vice-Chairman Mohamed bin Ahmed bin Towar has told Qatar tribune. 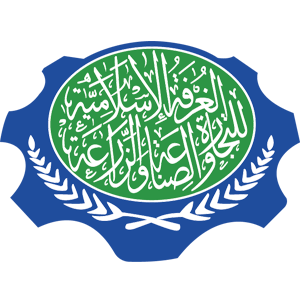 Qatar Chamber was selected by the Council of the Islamic Chamber of Commerce, Industry and Agriculture as the centre for standardisation of Halal products and popularisation of the concept and culture of Halal trade. According to Towar, QCCI was selected for this important role because of its distinctive geographic location as well as for the infrastructure and logistics it possesses. “The volume of the trade of Halal products in the world amounts to nearly $2 trillion, including $700 billion in the Islamic markets, which has necessitated the establishment of a global centre to issue Halal certification,”Towar explained. Towar said the establishment of a unified global Halal regulatory body would attract more investments and strengthen efforts for the promotion of commercial exchanges between Muslim countries. Halal food is food permitted under the Islamic Law. It should not consist or contain anything which is considered to be unlawful under Islamic Law, and has not been prepared, processed, transported or stored using any appliance or facility that was unlawful.